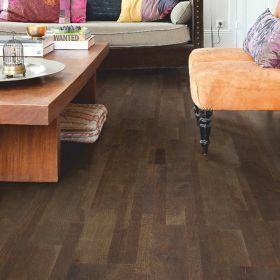 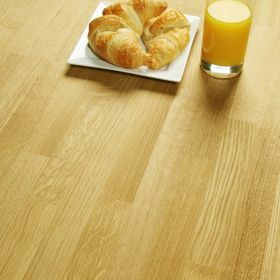 Universal Flooring is huge international company but a little known sub-brand of Unilin Flooring and in turn part of the larger Mohawk Group. 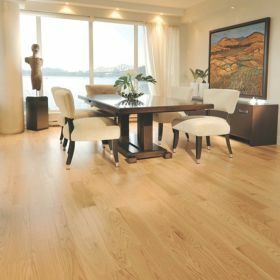 Mohawk Group is the largest international player in the flooring business worldwide, listed on the New York stock exchange with factories in North-America, Russia, Europe and Asia and employing over 27,000 people. 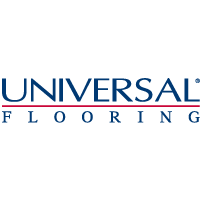 Universal Flooring has offices and distribution warehouses in over 50 countries ensuring their level of products and services are second to none. 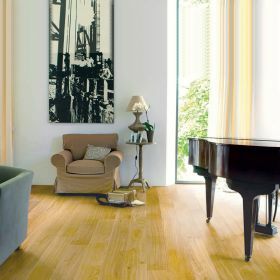 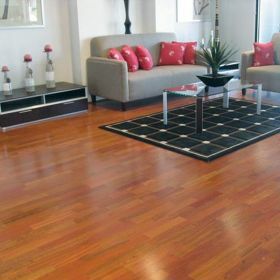 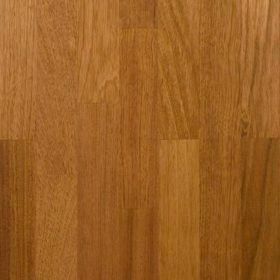 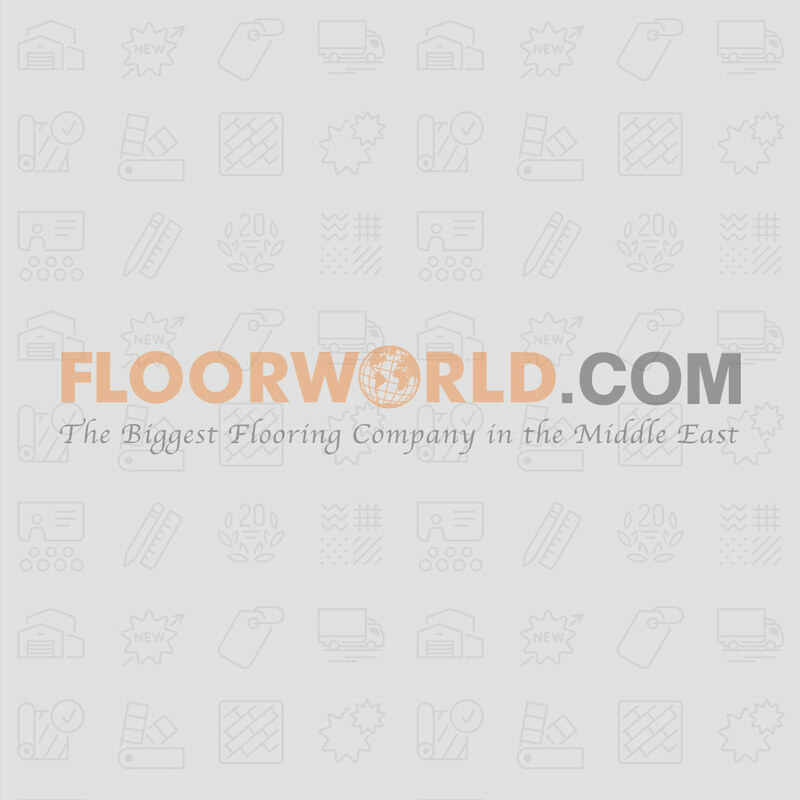 Floorworld is proud to be the exclusive distributor for Universal Flooring for the UAE and also the wider GCC marketplace, delivering top quality wood flooring products at the lowest possible prices. 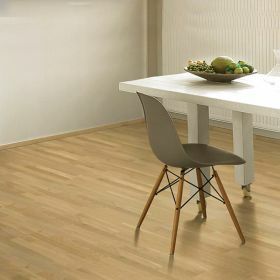 Universal Flooring guarantees that their factories and products are PEFC and FSC Certified meaning that all their wood floors are sourced from renewable and sustainable forests. 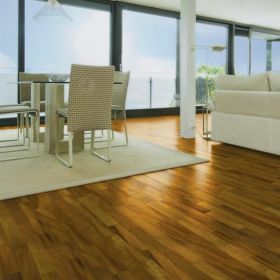 We at Floorworld attained PEFC and FSC Certification in 2016 and are proud to be a member of the world’s two largest trade bodies ensuring the highest levels of sustainability and environmentally friendly wood flooring production.